Get 500W of punch and great tone in a versatile platform. 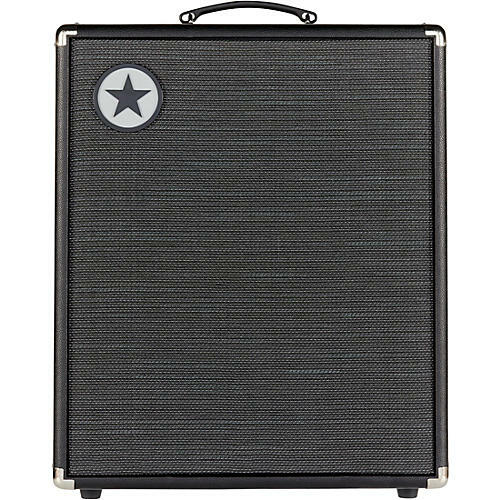 Bass amplifiers are the most requested product line in Blackstar’s 10 year history. Now, for the first time, bass players will enjoy the same level of R&D innovation and expertise in tone as their 6-string brethren, with a line of amps designed from the ground up by bass players, for bass players. The Unity Bass Series offers rock solid bass, detailed dynamics and innovative features in a compact package from 30 Watts to 500 Watts. Blackstar’s unique Response control allows the player to choose between the sound and feel of three classic power amp stages, shaping compression, natural drive and dynamics. Combined with three distinct preamp voicings and a 4-band EQ, Unity Bass Series produces infinitely flexible bass tone and exceptional feel, whatever your playing style. The Unity 250ACT powered cabinet can be linked to any model in the line to add 250W or more of active power to your rig; taking you from rehearsal room to gig with ease and portability. Unity Bass: the power to bring the band together.